Prasoon Shrivastava began his professional career in 2002 in Jabalpur, India as a partner at R K & Associates, owned by his father. During the initial years of his career 2002 – 2007, he focused mainly on projects located in central India during which he was involved in the design of many residential, commercial and institutional projects. As a firm believer of "We learn until we die", Prasoon always ensured that professional learning is an integral part of progressive entrepreneur. He also pursued sustainability in various forms. In 2007, he learned making structures with earth (soil) and the sample project executed was presented in MIT Boston, USA. He became a LEED AP from US Green Building Council in 2008 and subsequently was part of India’s Green rating system viz. GRIHA. In pursuit of excellence and professional challenge he joined hands with Arkiplan in 2009 to establish an exclusive consultancy for Green Buildings in Dubai (UAE) under the flagship of Arkiplan. During this period he had the distinction of serving clients for many prestigious projects. 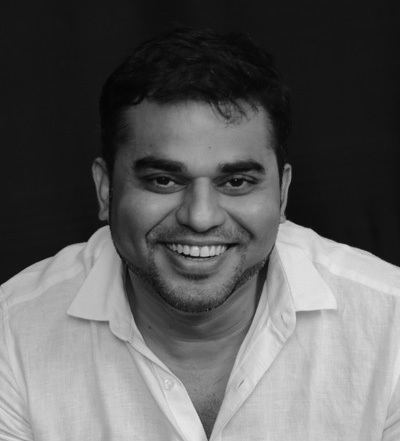 Partnered with Arkiplan in 2010 to establish Arkiplan International Architects Pvt Ltd in India and since then has been the active Director for India operations.